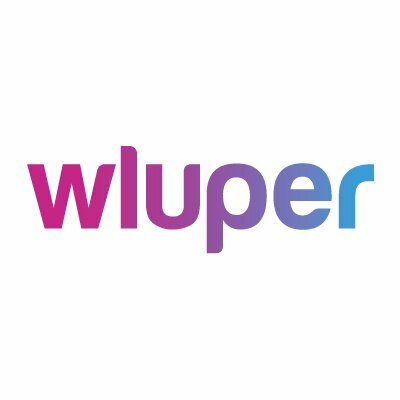 Wluper, a London, UK-based startup building a conversational AI, raised $1.3M in seed funding. 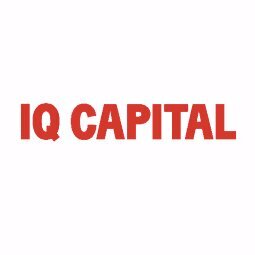 The round was led by IQ Capital, with participation from Seedcamp, Aster, and Dr Zehan Wang. 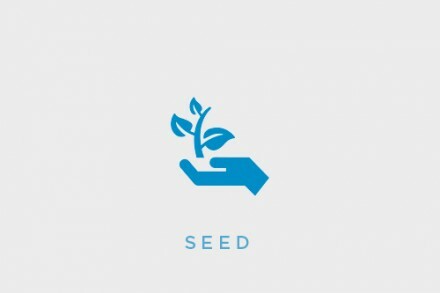 The company intends to use the funds to expand operations and its research and development efforts. Founded in 2016 by Hami Bahraynian, Maurice von Sturm, and Nikolai Rozanov, Wluper leverages Natural Language Processing and Knowledge Base creation to build a conversational AI solution that powers voice assistants. The company is initially creating transportation and navigation products. Wluper was originally supported by Jaguar Land Rover’s InMotion Ventures.